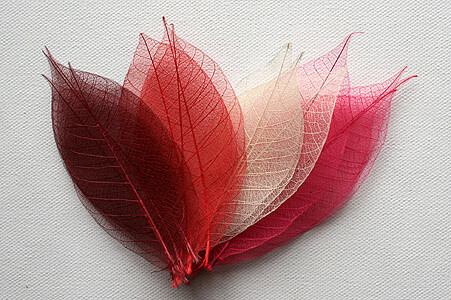 Our delicate skeleton leaves add beauty and give you so much scope to create wonderful art and craft project . Our customers are always surprising us with their amazing ideas and they use the leaves in ways we could never even have imagined. 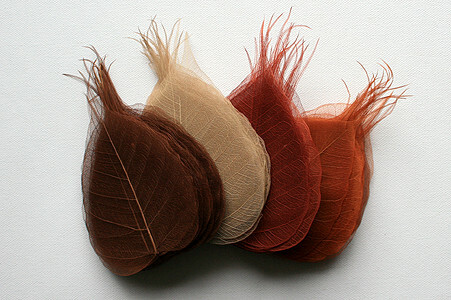 Why not have a go yourself and purchase some of our leaves. Even if you don't believe you are very artistic you can still create something that you'll be pleased with and your friends will admire. 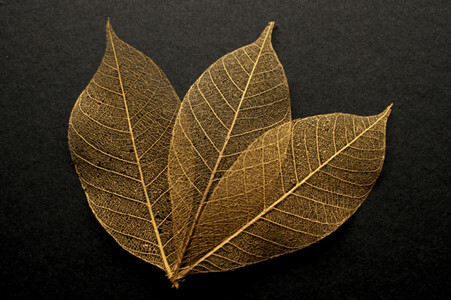 We love hearing about how the leaves are used and we will continue to inform you about these great ideas in a continuous stream of articles on this website. Take a look and hopefully you will feel inspired to try out your own ideas and when you create something you feel the world needs to know about then why not let us know and we can post it here.